Glenna Littleton is an Administrator with Humphreys Capital. In this role, she manages the firm’s accounts and accounting functions among other responsibilities. 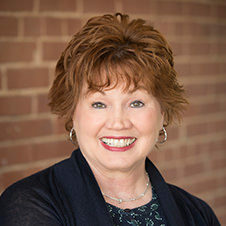 Glenna has served The Humphreys Company and all of its partnerships for more than 22 years. She and her husband, David, have one grown son and 4 grandchildren and live in Oklahoma City.